Advance Auto Parts Corporate Discount for Black Sheep 4x4s. A FREE SERVICE Offered to all veterans. 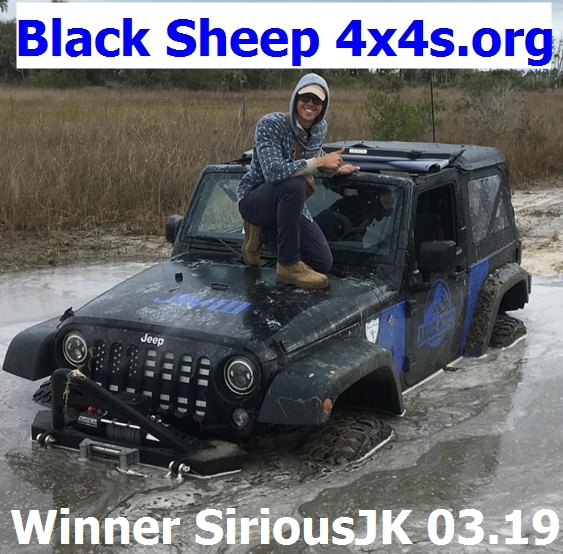 Black Sheep 4x4s Official Battery place! For all Your Auto Repair needs. 4 Wheel Parts is your source for Truck & Jeep parts. Black Sheep 4X4s Extended Service Warrantee Contracts from Chrysler!